The largest casino operator in Australia, Crown Resorts, is considering a takeover from Las Vegas-based hotel and casino developer and operator, Wynn Resorts. 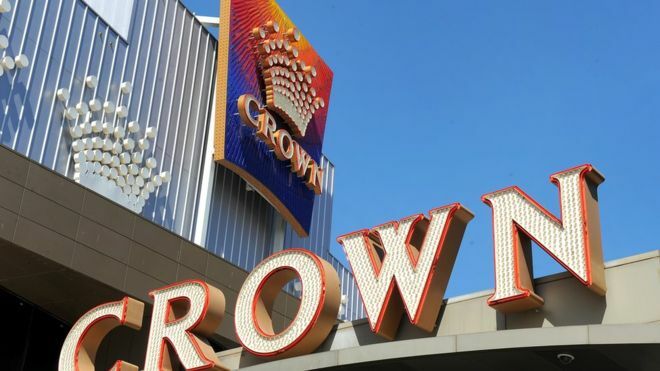 Crown Resorts was valued at over $8.7 billion in April 2018 and wholly owns and operates the Crown Melbourne Entertainment Complex, Crown Perth and the currently under construction Crown Sydney. 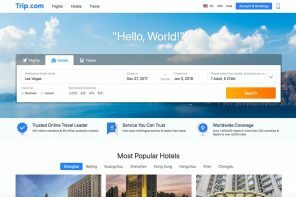 Crown Perth consists of three hotels; the Crown Metropol Perth, Crown Promenade Perth and Crown Towers Perth, totalling over 1000 rooms in the complex. The Melbourne complex hosts three hotels with a fourth currently under construction. “Crown confirms that it is in confidential discussions with Wynn regarding a potential change of control transaction following approaches to Crown by Wynn,” said Crown Resorts in a statement. The discussions are currently at a preliminary stage, and an agreement has yet-to-be reached, meaning there is no certainty that the talks will result in a takeover. 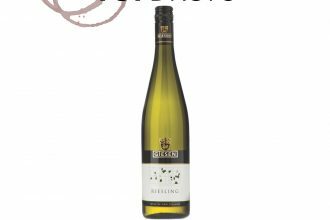 Giesen Estate Riesling 2015 has achieved another milestone, being the first wine to win five consecutive Gold Medals at the New World Wine Awards….